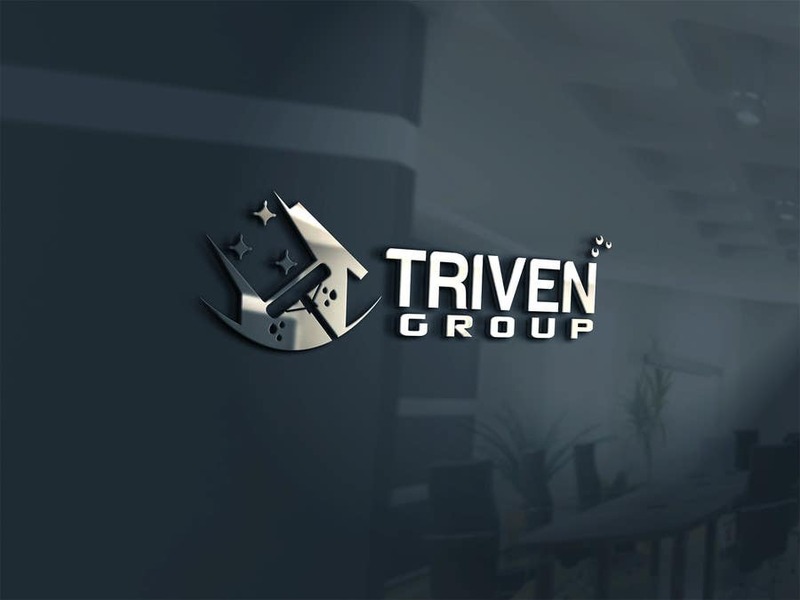 We are wondering if your able to change the wording to be like he's TRIVEN cleaning company. The cleaning company wording to be under TRIVEN with the line on either side just like he's. Is that possible? Also the E in TRIVEN to be 3 lines like he's? I'm new to this so I'm still trying to work out how all this messaging works. Thank you for adding the word group last night. It's good to have a few different choices. We have another 3 days to go but your definitely the front runner. Thank you for your quick response. We are really happy with the logo here but we received another logo very similar to yours.